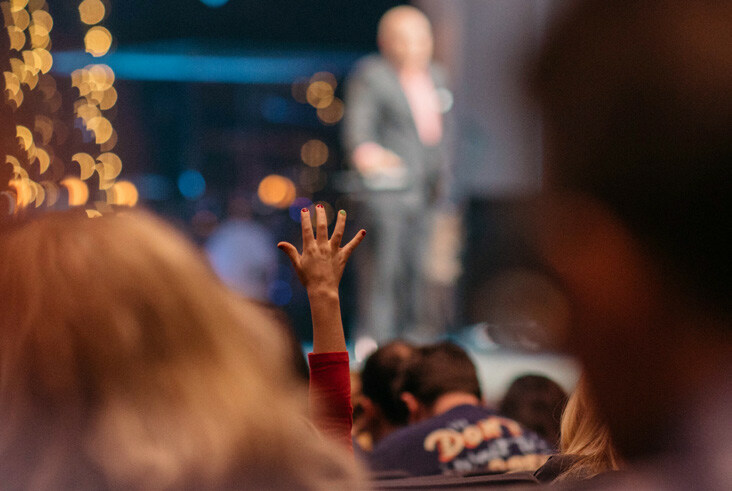 Milestone Church started as a dream to plant a church with one simple goal: help people begin a relationship with Jesus and see their lives built on the foundation of the Bible. The vision was to develop a church that was life-giving, spirit-filled, and would embody the mission of reaching people and building lives. In April of 2017, we opened the doors to our new campus in Keller. Since that time, we’ve seen God use Milestone to reach so many amazing people who are finding hope in Jesus and a home with us. Through every season of expansion, the vision of Milestone has stayed intact. We are more enthusiastic about reaching people than ever before, and there’s a place for you and your family to share in the vision! Together, let’s make room for others to join us in all that God is doing at Milestone. Since moving in to our current building in Keller, we’ve witnessed God doing amazing things in the lives of people. 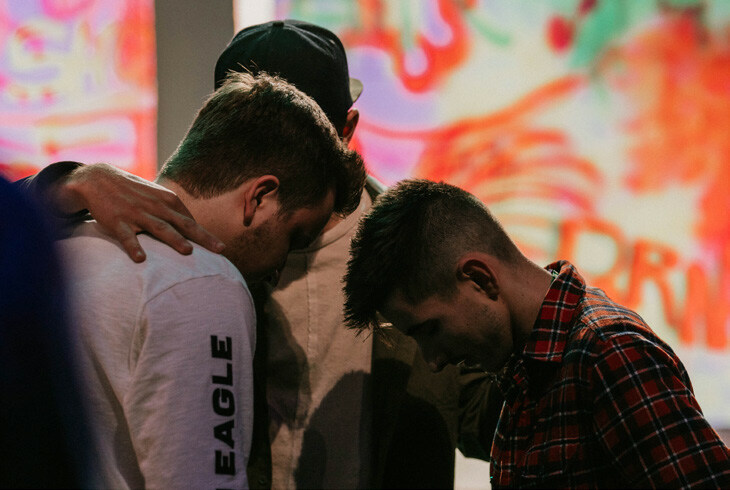 Adults, Young Adults, Students, & Kids have given their lives to Jesus. 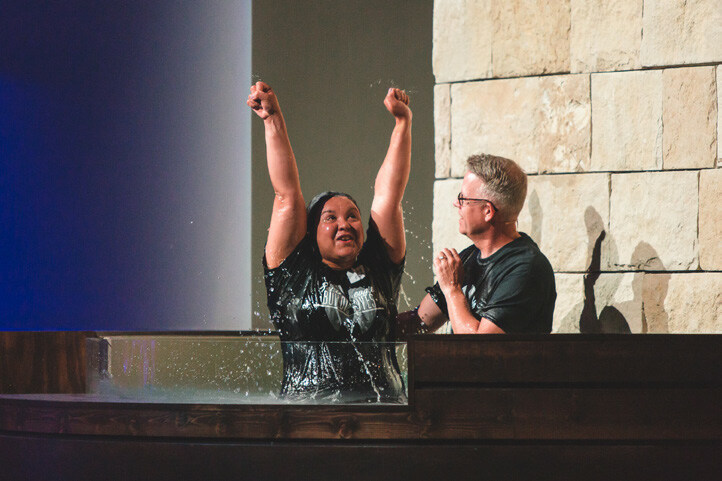 People have publicly displayed their faith through Water Baptism. 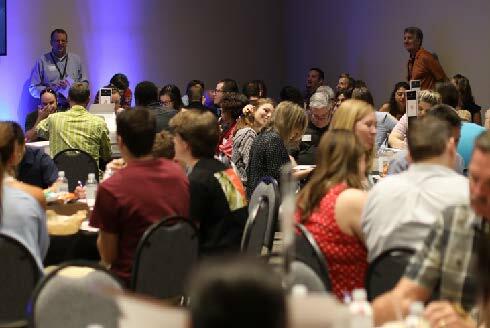 People have taken next steps in the Growth Track at Discovery 101. Students are worshipping on Wednesdays at Elevate and taking Jesus to their schools! This Spring it will be 2 years since we relocated to our current building in Keller. We are at capacity, but there are still adults, students, and kids who need Jesus and a home like Milestone. Saying “we’re full” is just not an option. We must expand to create more space to reach more people. To continue caring for every person who walks in the doors at Milestone, our physical footprint needs to expand—including the Worship Center, Kids Building, Commons, and Parking Lot. Beyond begins in 2019 with the goals of raising $15M to fund the project and begin utilizing the new expansion by mid-2021. The Beyond campaign is a 3-year journey designed to impact our region for Christ. We recognize this is a God-sized task far beyond the ability of any one person. Reaching our need of $15 million will take sacrifices from all of us. We encourage you to be prayerfully and financially involved in the vision of the Beyond campaign. You have the opportunity to make a pledge commitment, over and above your regular tithes. Commitment cards are available to help you do so. To help you calculate your pledge amount, you can use the worksheet. If you’re feeling a little fearful, pray and ask God to help overcome your fear and to help you get behind the vision. As you begin to pray about how much God might want you to give, we encourage you to embrace this as a spiritual journey with God. We believe that God is going to bless you above and beyond your wildest expectations even as you step out in faith with us into the future of our church family.